© Bo Semeniuk. All rights reserved. 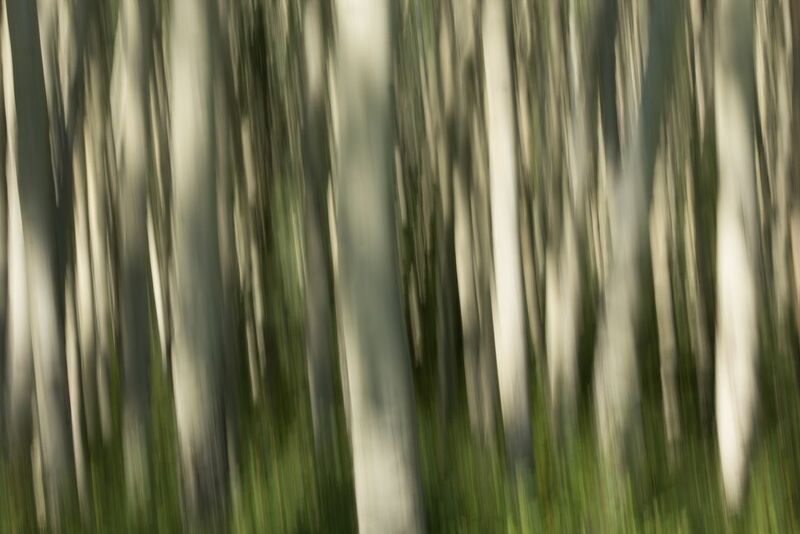 This is a technique of intentional camera blur - of a grove of aspen trees in beautiful Jasper National Park. 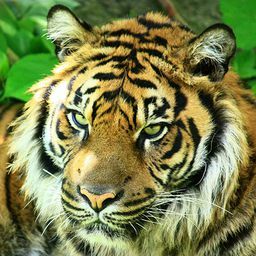 Date Uploaded: Nov. 13, 2017, 11:10 p.m.